Shine in this stunning v-neck long prom dress by Sherri Hill. 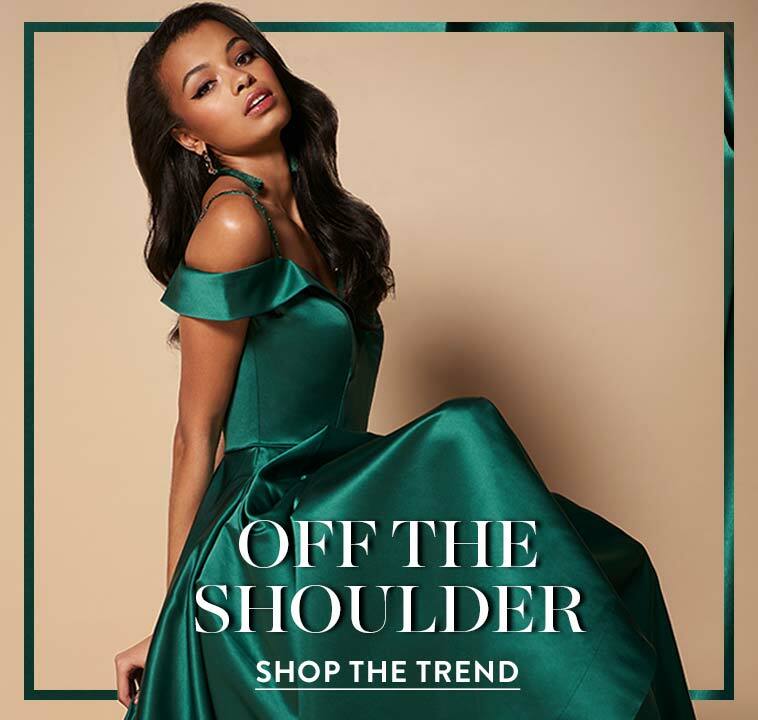 With a daring corset-tie back and soft sheen, the designer prom dress offers a flirty look for prom 2019. Thin laces cross over the open back to create the eye-catching corset that ties above the sleek long skirt. 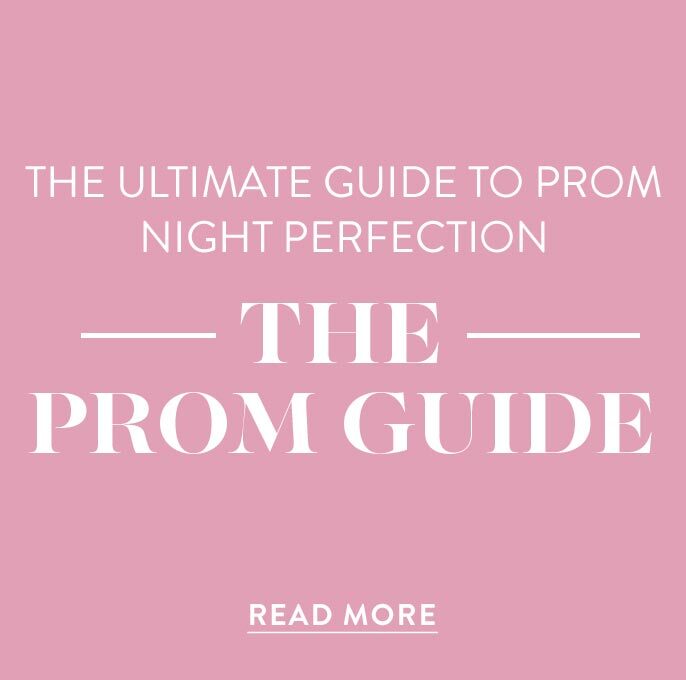 A curved v-neckline adds to the allure of the simply beautiful long prom dress. 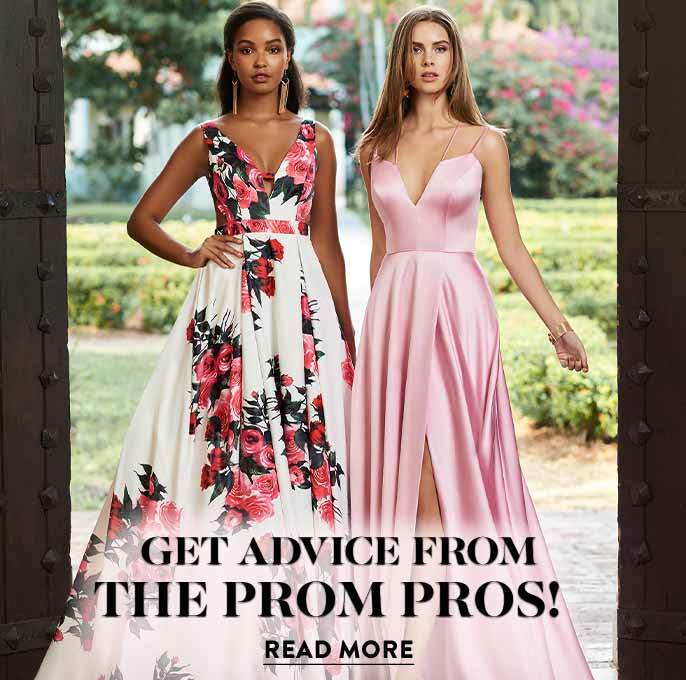 Leaving a lasting impression, the hip-cradling skirt on this long Sherri Hill prom dress opens at one side with a bold slit and ends in a short train that completes the design.